The item Ancient rome and pompeii : A Nonfiction Companion to Magic Tree House #13: Vacation Under the Volcano., Mary Pope Osborne, (ebook) represents a specific, individual, material embodiment of a distinct intellectual or artistic creation found in Charlotte Mecklenburg Library. 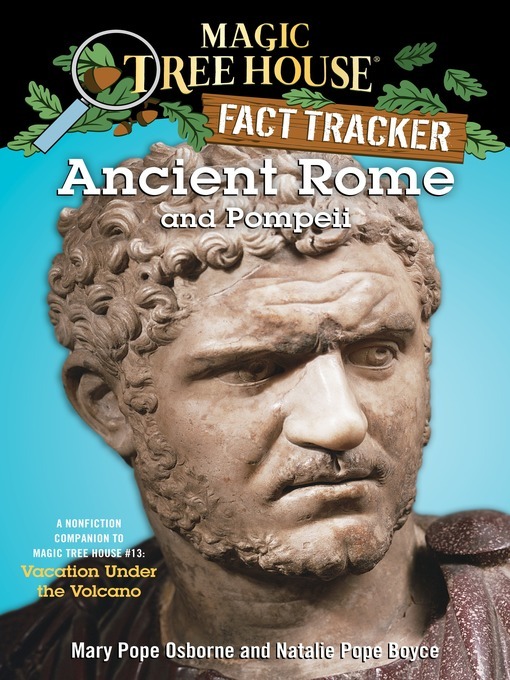 Ancient rome and pompeii : A Nonfiction Companion to Magic Tree House #13: Vacation Under the Volcano. A Nonfiction Companion to Magic Tree House #13: Vacation Under the Volcano.